A hometown chef and Tucson’s City of Gastronomy designation will get international exposure this month a world away from the Old Pueblo. 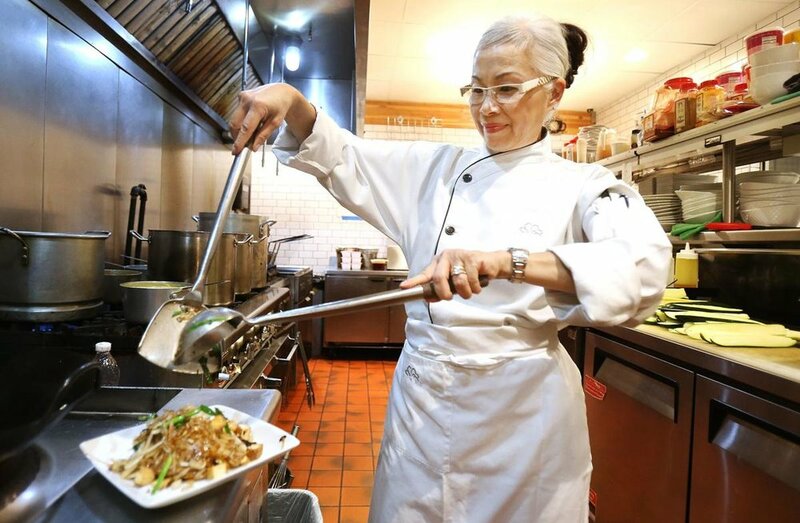 Amonwadee “Dee” Buizer, chef-owner of the 2-year-old Senae Thai Bistro downtown, is one of seven Americans invited by the government of Thailand to take part in Asia’s largest annual culinary trade show at the end of May. It’s an all-expenses-paid trip to the largest food trade show in Asia and one of the largest in the world.